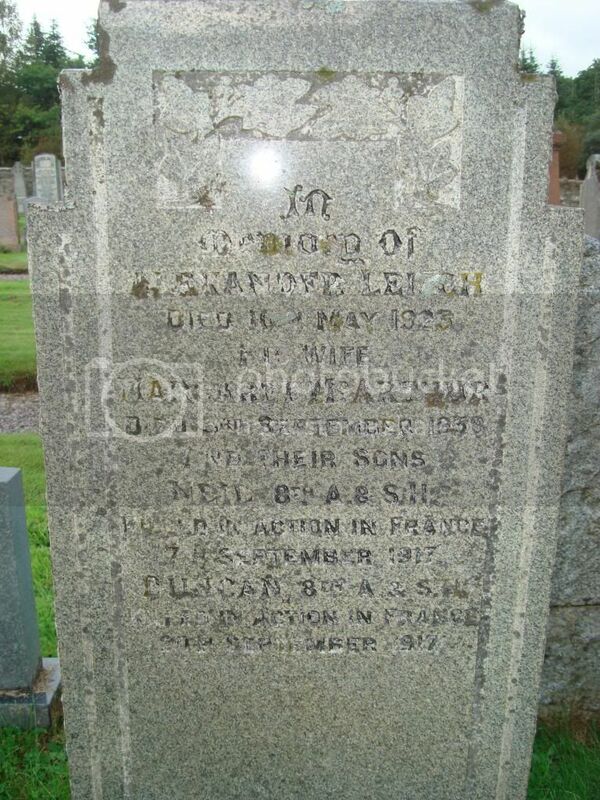 Additional Information: Son of Alexander and Margaret Leitch, of 45, Union St., Lochgilphead, Argyllshire. Regiment/Service: Argyll and Sutherland Highlanders "A" Coy. 1st/8th Bn. 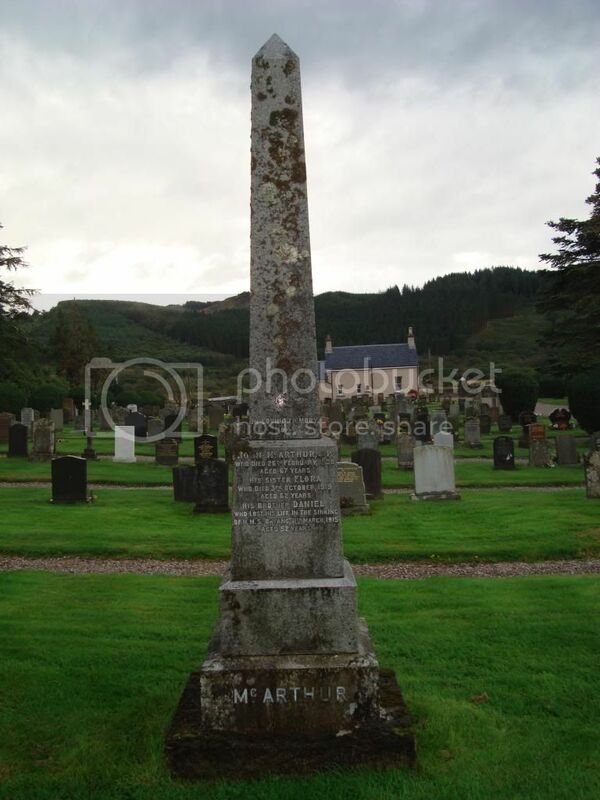 Additional Information: Son of Alexander and Margaret Mc Arthur Leitch, of 45, Union St., Lochgilphead, Argyll. Picture quality is not great. Regiment/Service: Mercantile Marine Reserve H.M.S. "Bayano." Regiment/Service: Royal Engineers 708 Gen. Constr. Coy. Grave Reference: 15. E. 1. Regiment/Service: Royal Engineers 180th Tunnelling Coy. Grave Reference: XV. J. 22. Additional Information: Son of Alexander and Catherine McDonald. 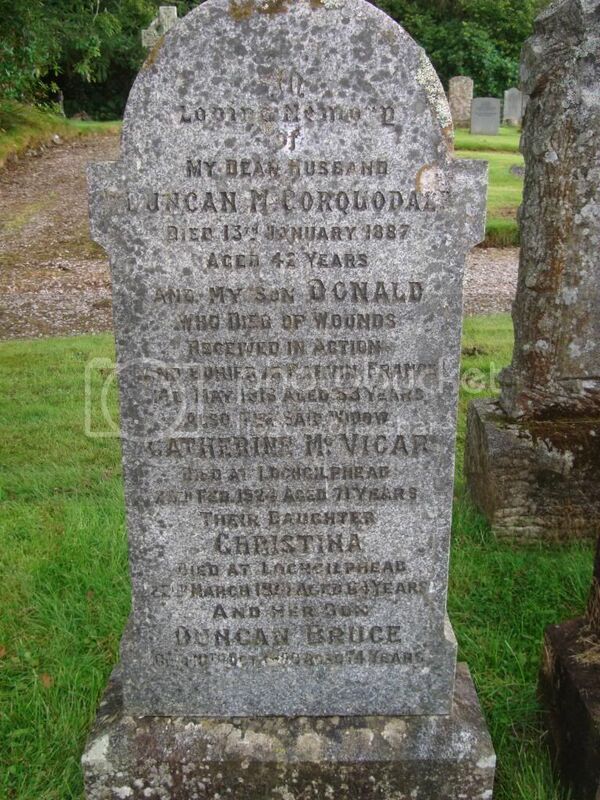 Husband of Elizabeth McDonald. of Lochgilphead, Argyllshire. Grave Reference: 4. A. 16. 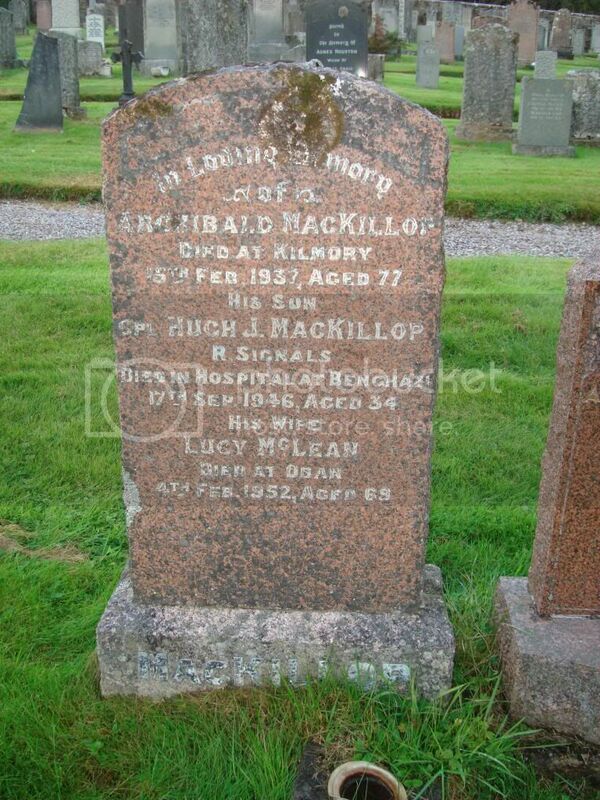 Son of Archibald MacKillop and of Lucy MacKillop (nee MacLean). 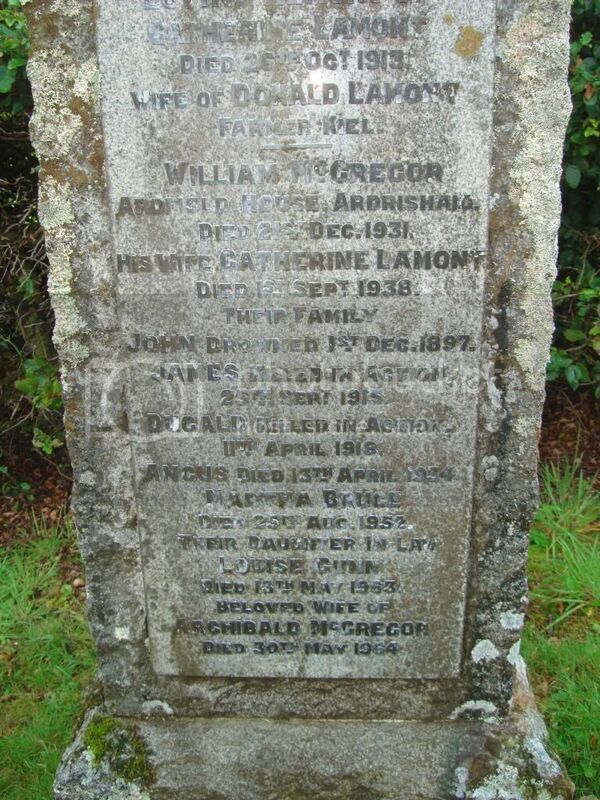 Husband of Isabella C. MacKillop (nee Ferguson), of Portnahaven, Isle of Islay. Not sure if this is the correct place for this photograph. No information can be found. 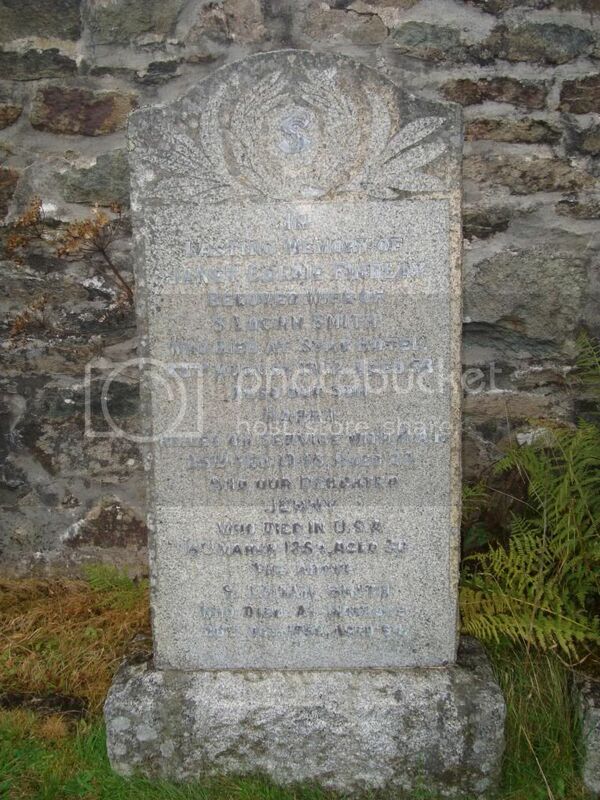 James and Dugald both killed in action. Harry killed 25 February 1946, Royal Air Force. Thanks to Ken for this information. Son of Henry and Janet Goldie Watson,. Morag - some of your "missing" ones. 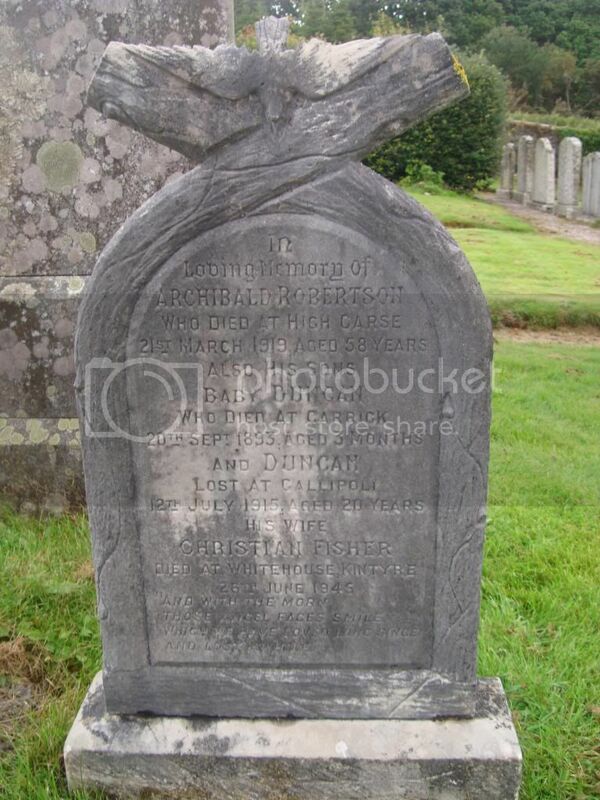 Son of Archibald and Christina Robertson, of Tullick, Kimelford, Argyll. The McGregor (MacGregor) brothers - both served as Borderers! Panel ReferencePanel 53 to 56. 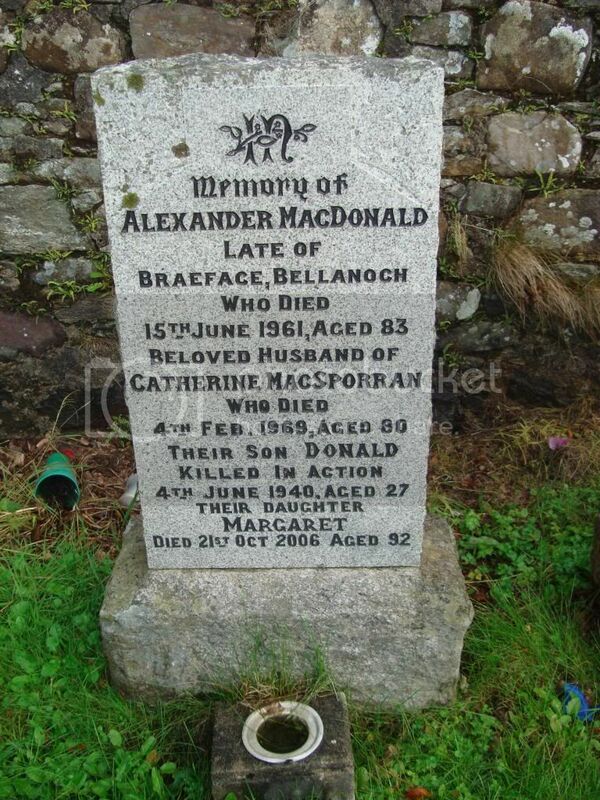 Son of William and Catherine MacGregor, of Ardfield, Ardrishaig, Argyll. 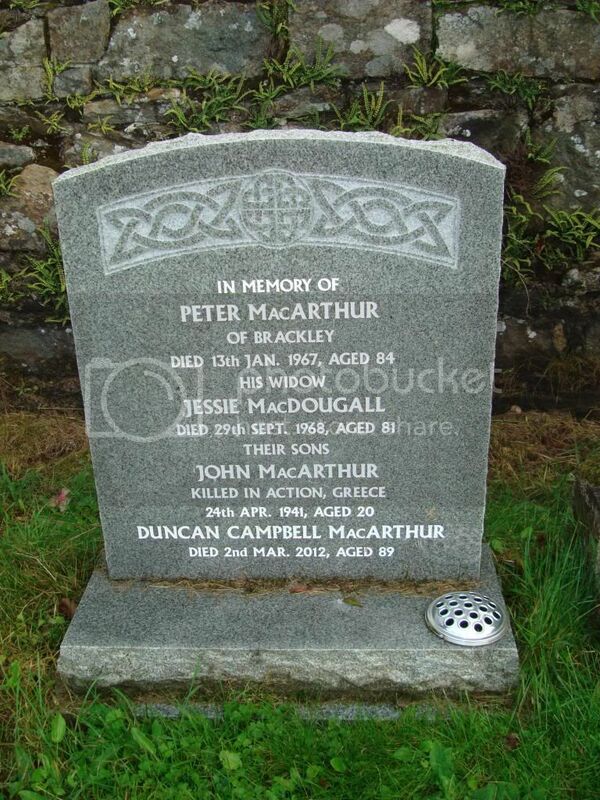 One of four brothers who served, two of whom fell. His sister also served as a nurse. 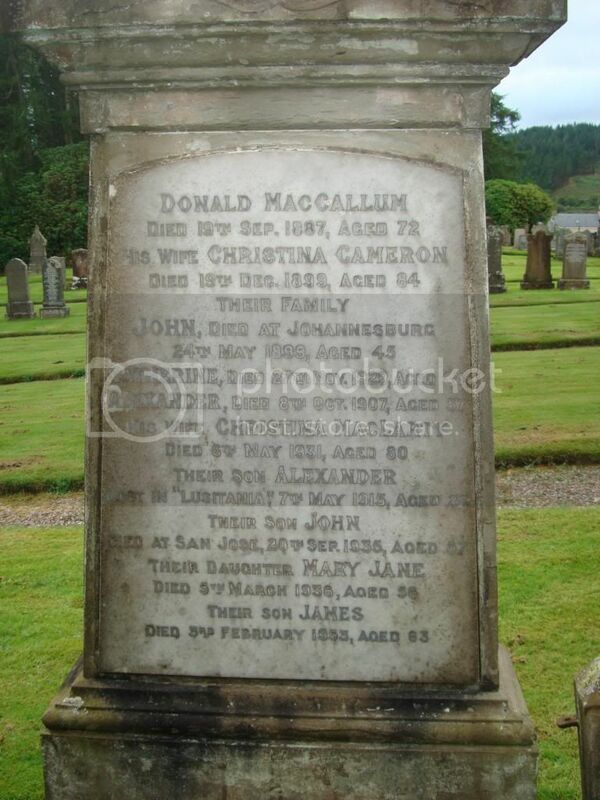 Son of William and Catherine Lamont MacGregor, of Ardfield House, Ardrishaig, Argyll. 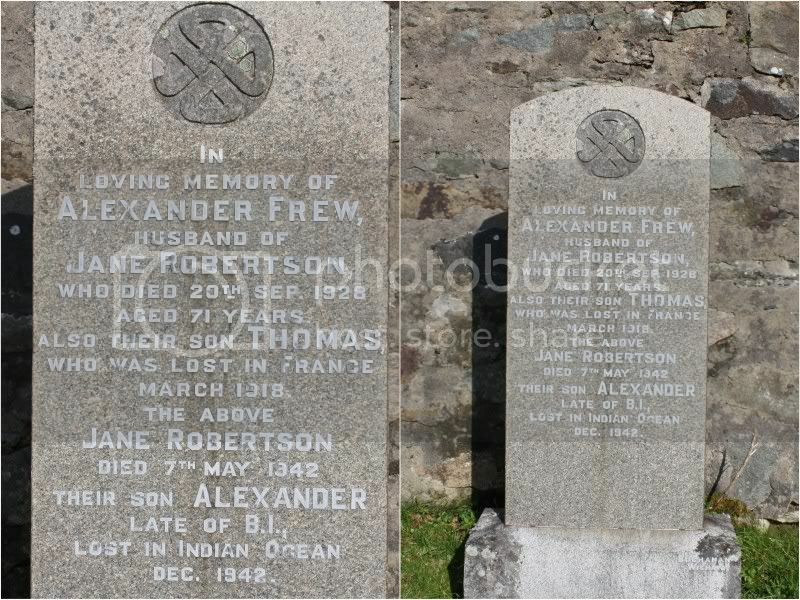 Son of Alexander and Margaret Frew; husband of Charlotte Frew, of Paisley, Renfrewshire. 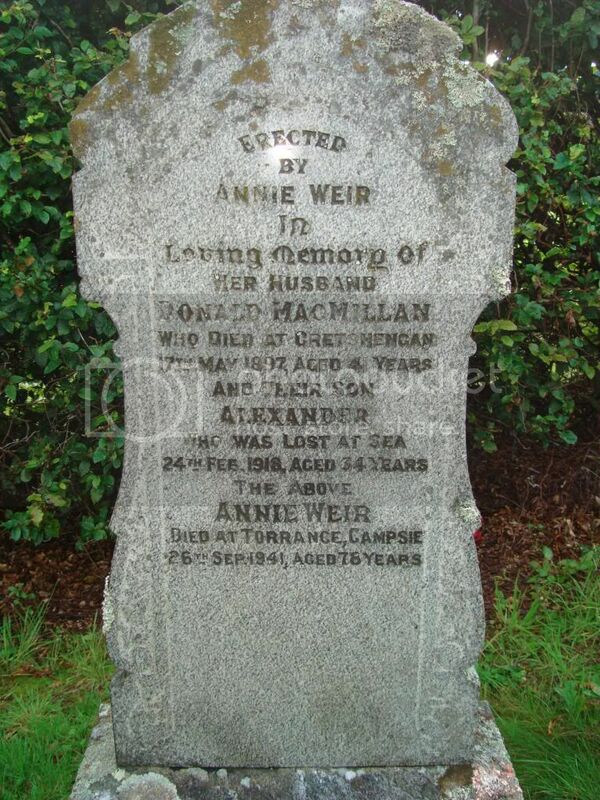 His mother's name is different (Jane on gravestone) and SNWM has him born in Barrhead but the stone reads "late of B.I." which was the abbreviation for the British India Steam Navigation Company. on the 23rd November 1942 around midnight, British India Steam Navigation Co's (BI) 10006 ton cargo passenger liner, TILAWA, which was positioned 07 36' north 06/008' east, about 500 miles east of the coast of Socorta, sunk into the cold Indian Ocean minutes after it was attacked by the Japanese submarine JP 1-29.